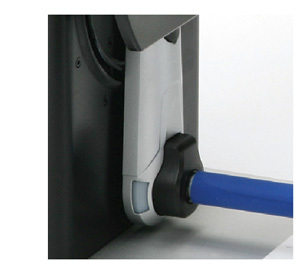 The T10 rewinder has an idler arm that can be positioned to rewind labels from either side of the printer. 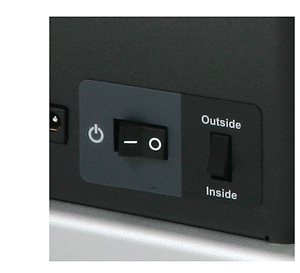 Depending on the user’s requirements, the T10 can rewind "inside or outside" label rolls. 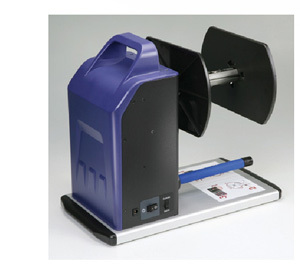 Can be used with all Godex's printers. Supports inside and outside label rewinding. 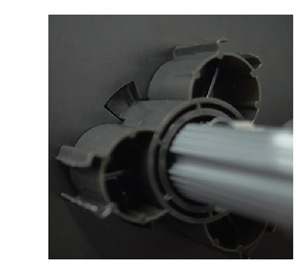 Support three Core Size: 1” (25.2 mm – 25.6 mm), 1.5” (40 mm – 40.6 mm) and 3" (76 mm – 76.6 mm); Core and coreless kits included.